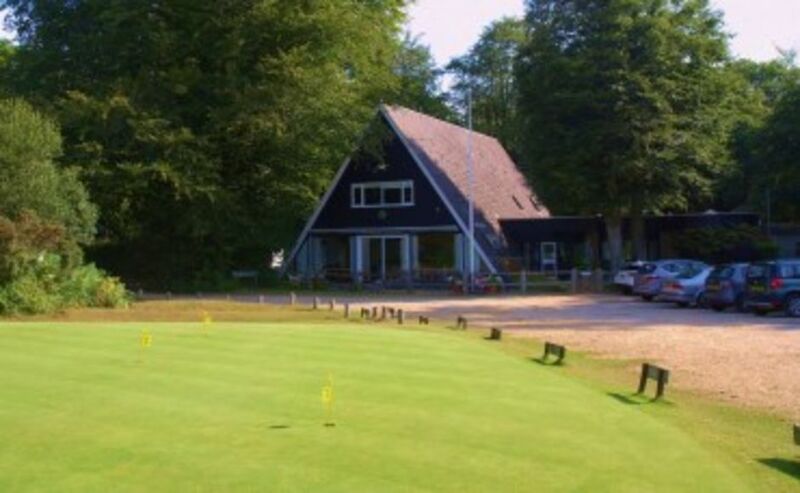 The Burley Golf Club has a very active membership of approx 390 playing members. The men’s, ladies’, veterans and junior sections offer a full competition and matches schedule which accommodates players of all standards. Country , Serving Armed Forces and Young Adult memberships available. Also an academy junior membership and the Academy for adults, as part of the Get Into Golf nationwide iniative. If time is of the essence, then this course is perfect for you with its 9 holes. More and more players getting into golf are after just 9 holes. 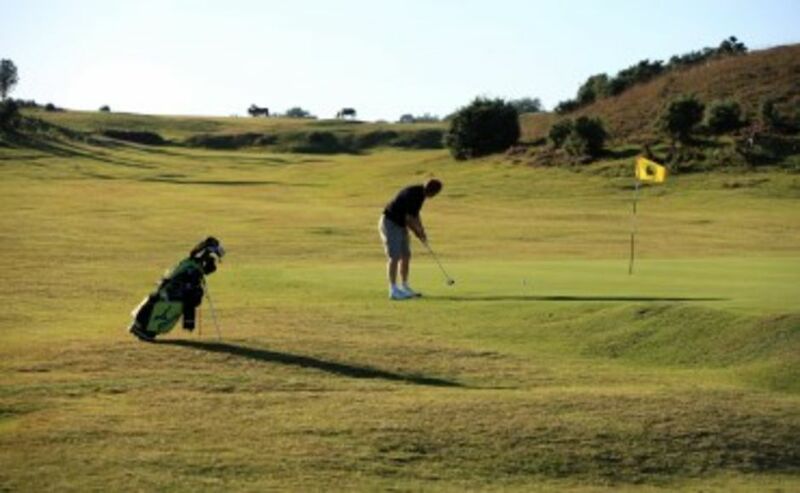 What better way to enjoy a beautiful summer evening than to play 9 holes, taking in the views of the forest, as the sun starts to set......and you can even walk your dog at the same time! There are a series of friendly events and a varied full social calendar. We welcome applicants for membership either by invitation from existing members or by direct application to the Secretary/Manager. All new Full members joining by 5th April 2019 receive a book of 5 guest tickets worth up to £125 and valid for 12 months. Please contact the office and ask for Jean or Jane. T's & C's apply. The annual membership fee (Full Member) is £630 from 1st April 2019. Country Memberships and Serving Armed Forces Memberships are also available at 50% discount (Country Memberships living 50+ miles away and must be a full member of another UK or Ireland golf club). Members aged 23 to 28: £295 annual subscription. Infant, up to age 7: Free! Non-playing membership is available for £50. All playing categories (except for Infant, Child and Academy Juniors) are required to pay affiliation fees to golf union and county. All playing categories need to pay £3 PLI (Public Liability Insurance) per annum. All juniors, both members and non-members, are encouraged to come along on Sunday mornings for organised golf with our new Junior Organiser. Please contact the office for more details. 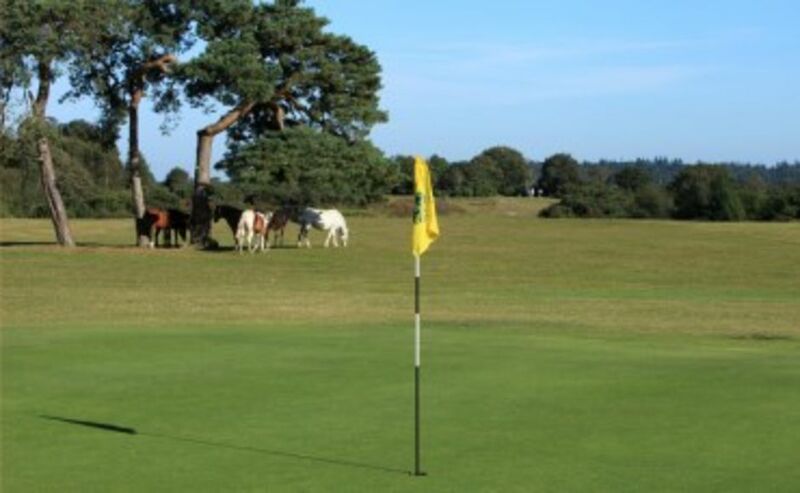 Reciprocals: The Burley Golf Club members can also enjoy golf at 12 clubs with which we have a reciprocal agreement - Andover, Ashley Wood, Boundary Lakes, Came Down, Chippenham, Corhampton, Ferndown (Alliss course), Maidenhead, Osborne, Romsey, Shankin & Sandown, and West Bay & Bridport.